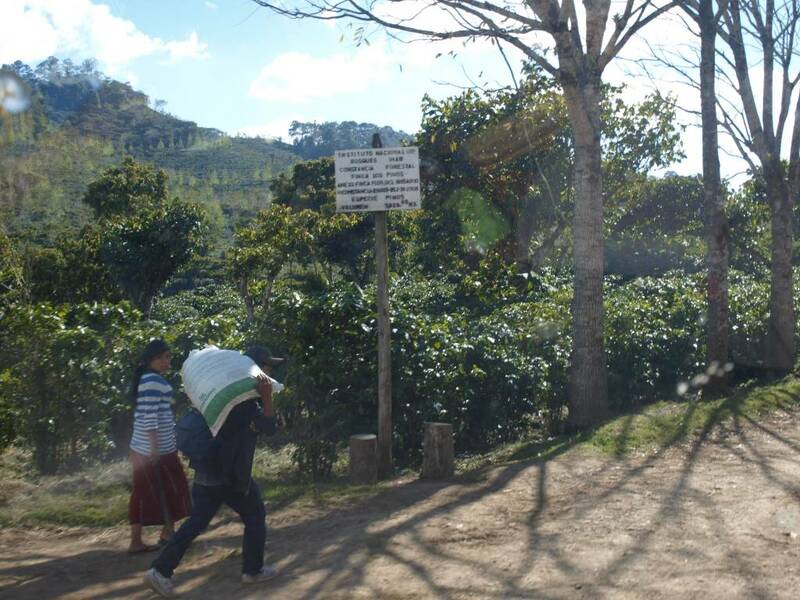 A soft, mild coffee, grown on volcanic soils. Exclusively imported by German roasters guild. If you stroll through the city San Cristóbal Verapaz, it is as if one made a trip back in the time of the Mayans. Incredibly bright colors predominate and the smell of wood stoves floats in the air. The coffee plantation is located in a spectacular natural setting. The diversity of flora and fauna make it a true natural wonder. it penetrates deep into the 550 hectares of the farm, you will find the incredible wealth of orchids, cardamom and even the "Monja Blanca", the national flower of Guatemala. On the property there is a 100 meter deep natural spring water case. 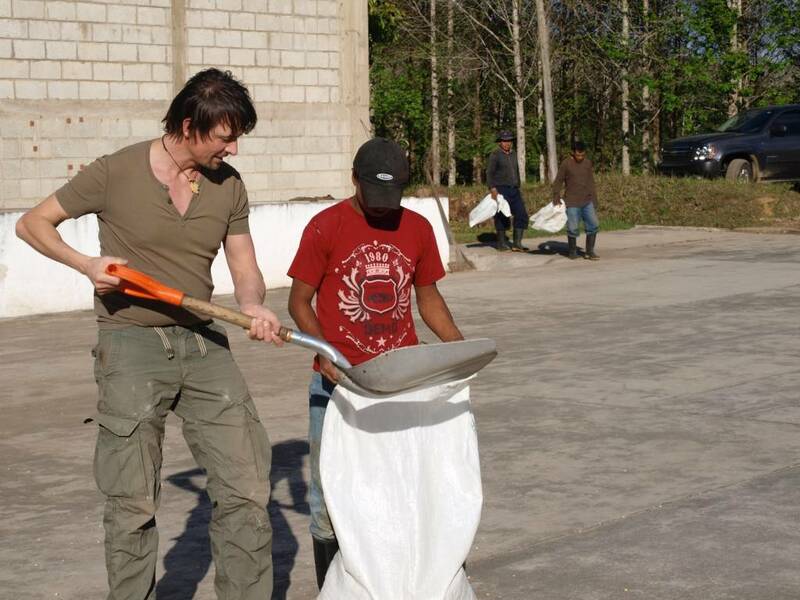 He is the namesake of the "La Cascada Estate" coffee and means "The waterfall" in Spanish. 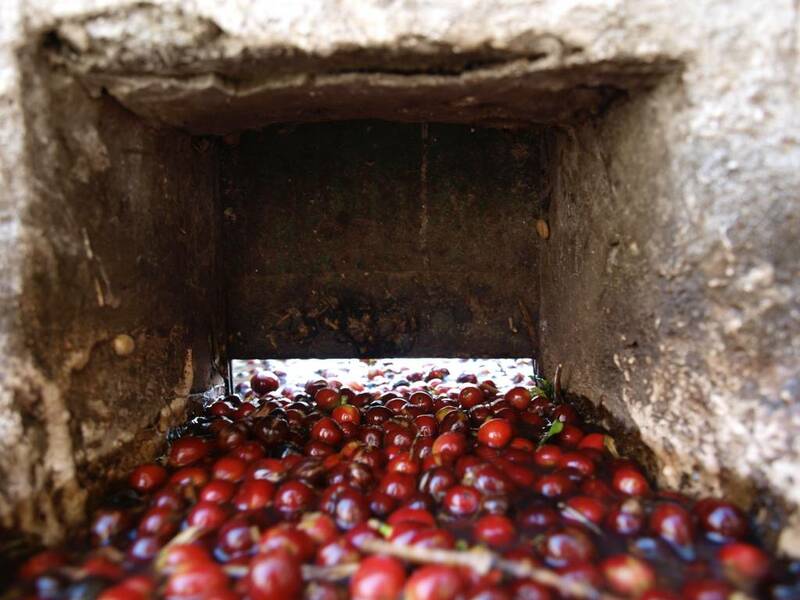 The Guatemala La Cascada Estate coffee impresses with its distinctive character and its abundance of flavors. 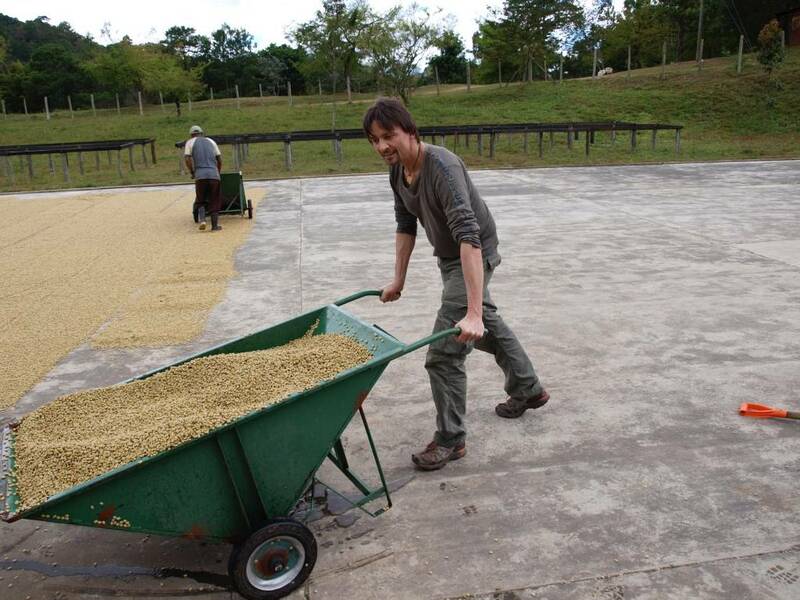 He comes from a region that is significant for the history of the natives and for the excellent coffee Guatemala. 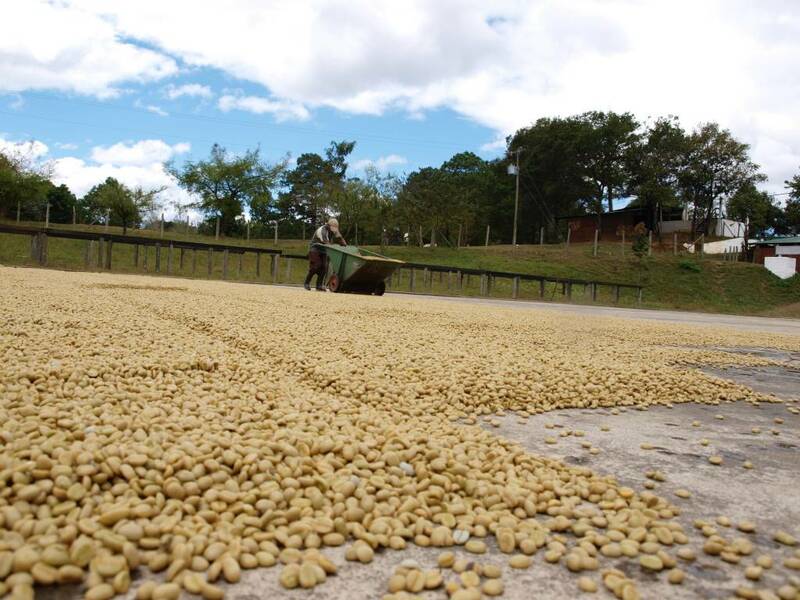 His strikingly low acidity, the round body and long-lasting flavors make this coffee unique. Visit us. In our shop in Bad Lauterberg and convince you on site by the quality of our coffee Here you can find out of coffee beans and other products, such as muscovado, a cane specifically for espresso or roasted cocoa beans. Coffee Guatemala and other premium coffees, you can also at the Confiserie Weibler in Cremlingen / Braunschweig received. D. BettinaPosted on 17 June 2018 at 13:02 Wir bereiten auch diesen hauptsächlich in der French Press zu. La Cascada ist ein vom Geschmack her sehr runder, ausgewogener Kaffee mit wenig Säure. K. ChristaPosted on 6 March 2018 at 16:05 Ich empfehle den Kaffee, er ist sehr gut im Geschmack und gut verträglich. S. GabrrielePosted on 8 December 2017 at 19:55 Schnelle Lieferung. Kaffee, besonders den Geschichteten schon direkt bei Schnibbe in *** genossen. Freue mich auf den nächsten Besuch in dieser schönen Manufaktur. N. ElisabethPosted on 23 September 2017 at 14:08 Tägl. Kaffeegenuß mit Handfilter zubereitet. B. AlexanderPosted on 22 August 2017 at 09:09 Runder, lieblicher Geschmack und nicht bitter. Für mich erstklassig.